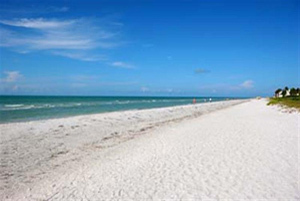 Sanibel Island Real Estate, Captiva Island Real Estate - 2018 is the time to visit Sanibel and Captiva! 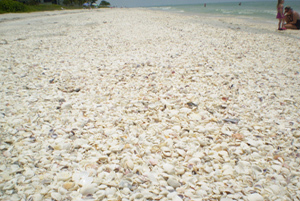 2018 is the time to visit Sanibel and Captiva! 2018 is starting as incredibly cold up north. A blizzard is even predicted for millions of people along the east coast. 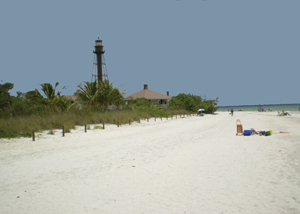 So I think this would be a great time to show some of our beach and sightseeing photos! 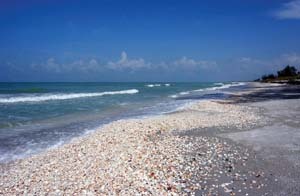 When it's so cold up north it can't hurt to relax and picture yourself on Sanibel and Captiva Islands! 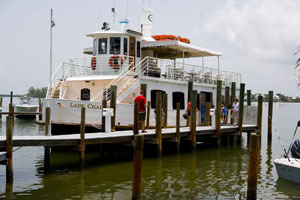 If you don't have a trip to the islands planned for this, maybe it's time to add our wonderful islands to your list of things to do this year! Over 20 miles of biking/walking trails! 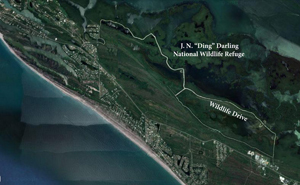 The Ding Darling Wildlife Refuge! If the freezing cold starts to get to you, please call me and I can find the right property for you! Homes! Condos! Homesites! 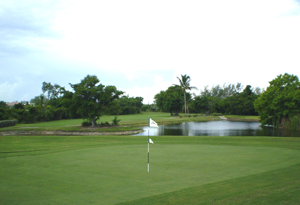 This year we have a great inventory of properties to show. If you want something with rental income, we have plenty of properties to choose from!